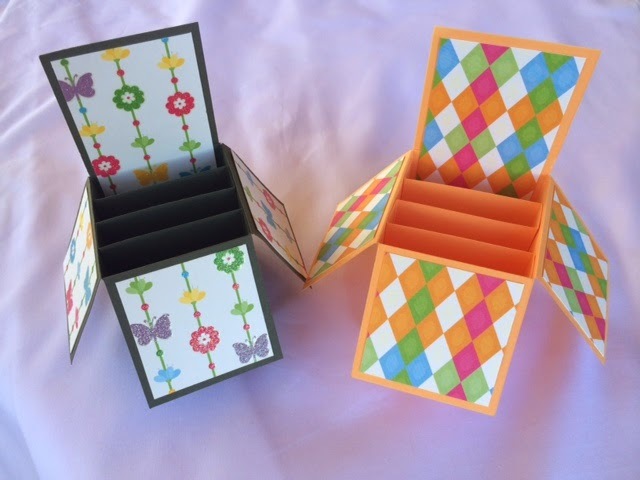 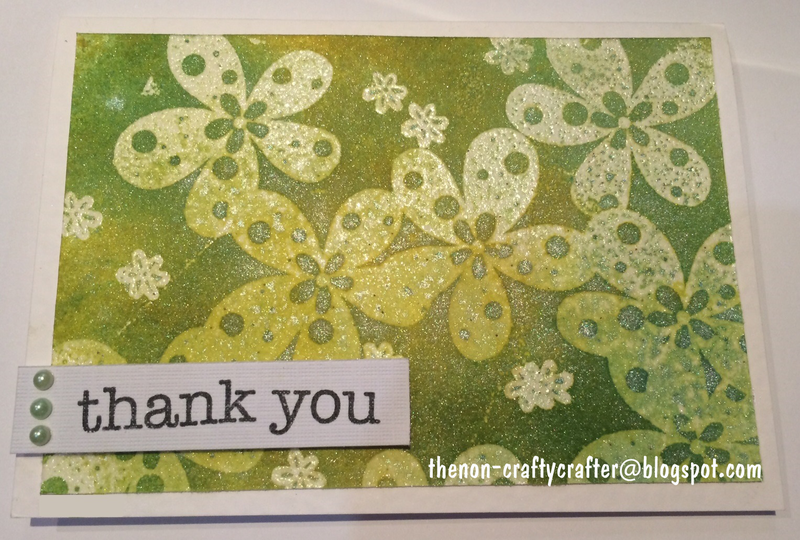 For those of you with the Cricut Explore, I am sharing a Design Space Box Card cut file over on my new blog. 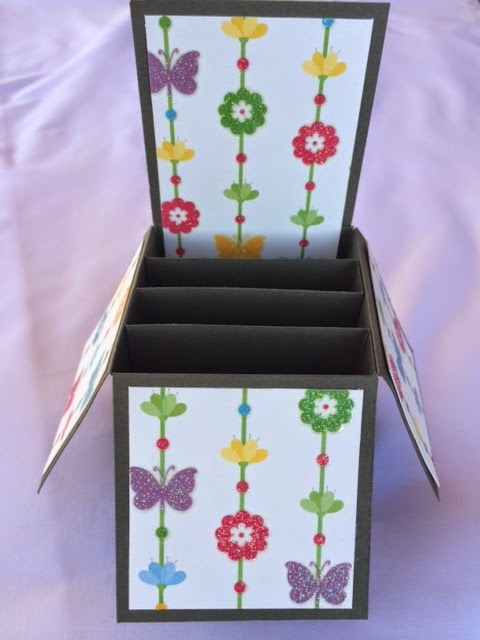 It's a Box Card with a twist! 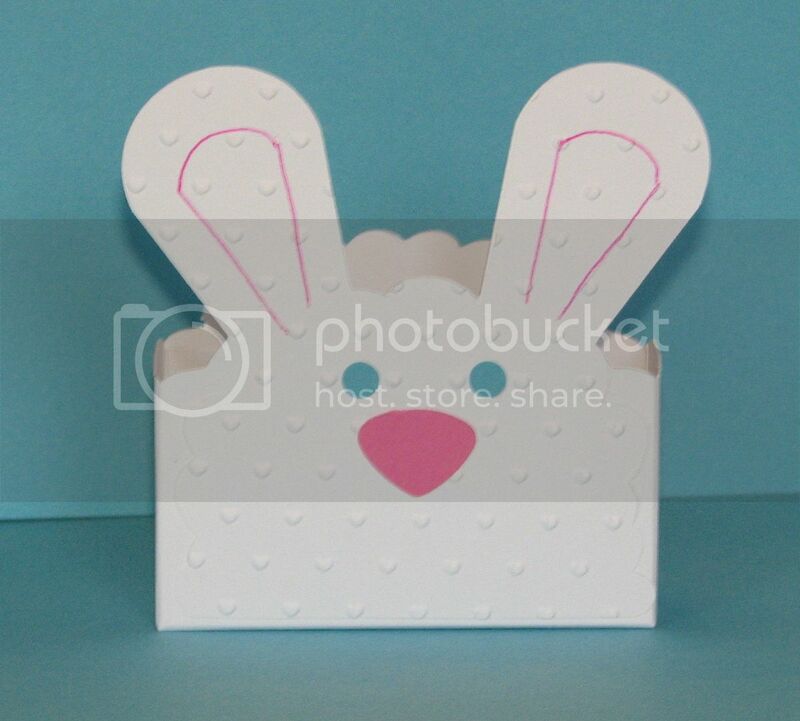 A cute little bunny treat box created using Slumber Party and Plantin Schoolbook. 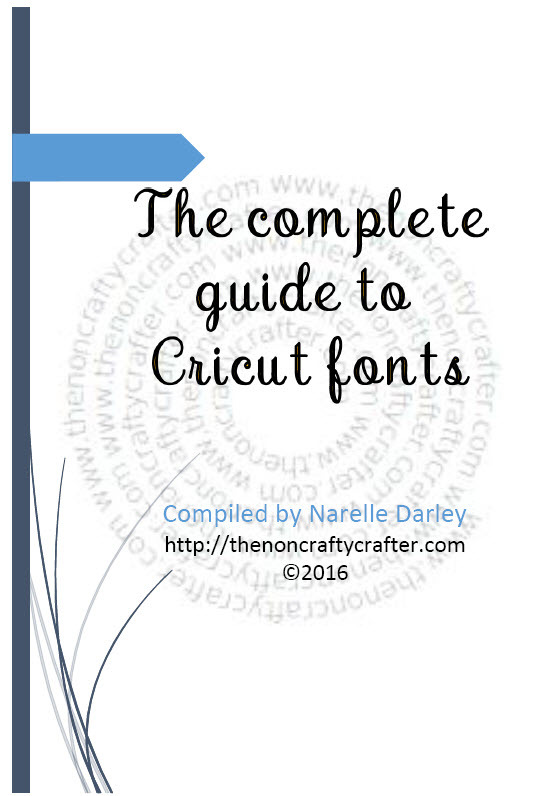 The CCR file is available on my blog. 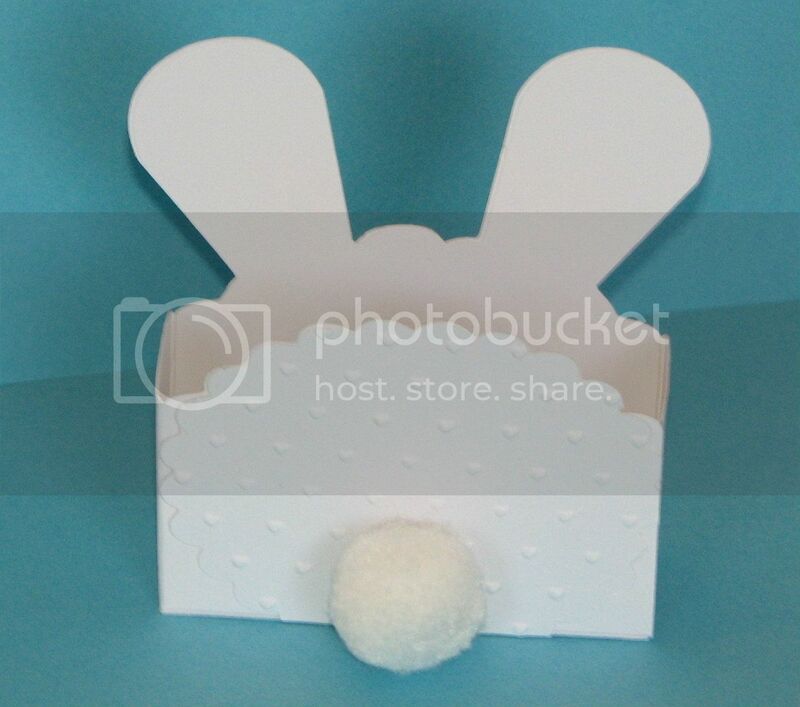 Get the CCR file for these cute little bunny lollypop holders over on my blog!